We have some very exciting news to share with you all! 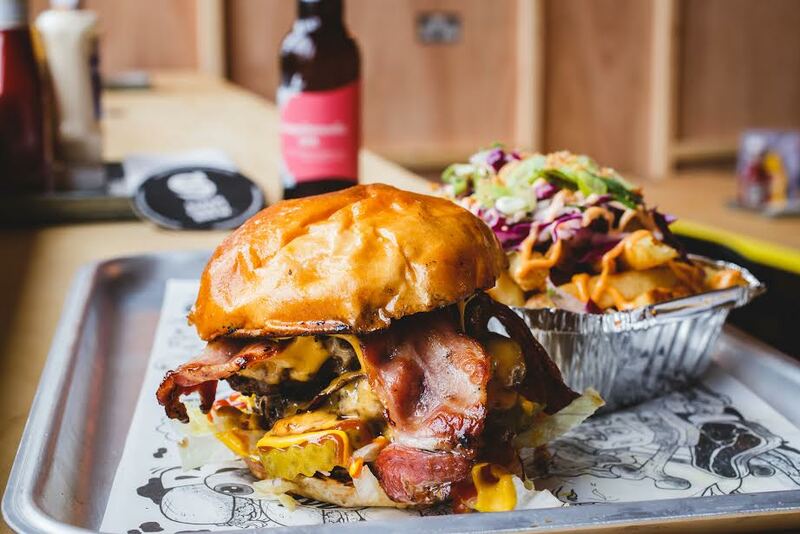 The duo behind the brilliant cult burger joint Original Patty Men (OPM) are setting up a brand new establishment. The best news is, this new place is right next door to OPM and will be a craft beer and natural wine bar. 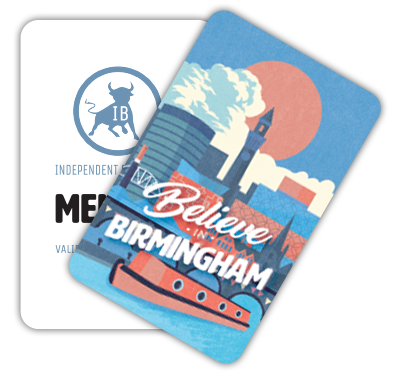 So now you can enjoy a few drinks with your mates whilst also visiting the Brum-famous burger spot. This new venture has stemmed from the owners’ love of craft beer and their growing passion for natural wines. The craft beer offering at OPM has been extremely popular, so the pair wanted to provide a more extensive selection for customers than they currently have in the restaurant. Kilder will have 15 beer taps (making it one of the biggest taprooms in the city) with 4 of these dedicated to the natural wines. The beers available on draught at Kilder will be a mixture of some of the finest British and European craft beers, along with those from around the world. There will also be around 50 bottles and cans of different beers and ciders to choose from. So there’ll be a rather extensive range for you all to peruse and sample – the perfect way to discover new beers, or rediscover old favourites. If wine is more your thing, there will be a select range of natural wines on offer by the bottle or the glass, as well as the four on tap. 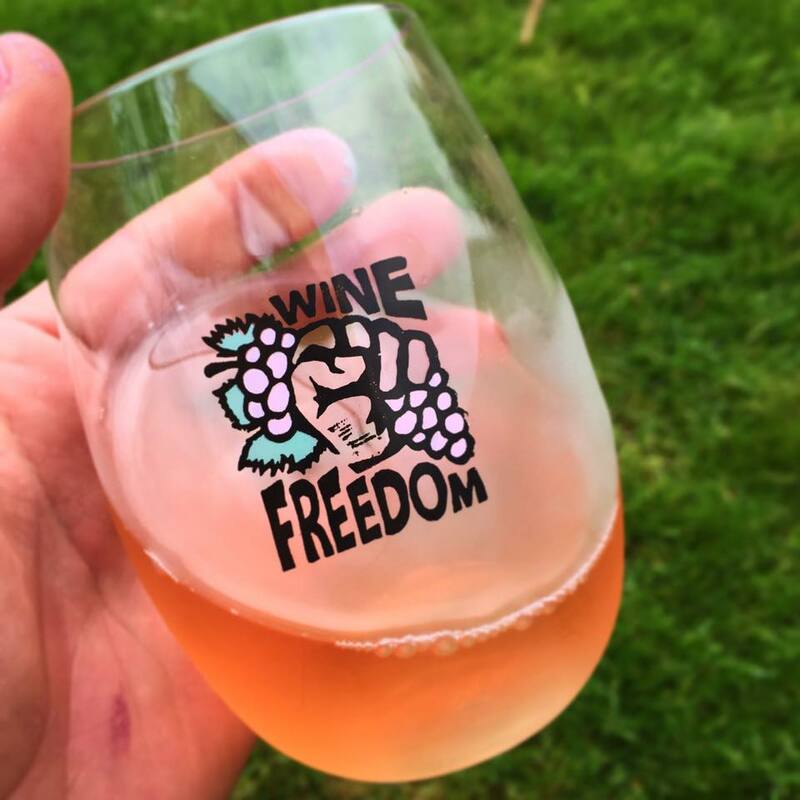 Natural wine is soaring in popularity at the moment and Kilder will be working with both Wine Freedom and Unchartered Wines who both specialise in this field, to select some of the finest natural wines they can get their hands on. However, if wine and beer don’t take your fancy, there will also be a carefully-curated collection of spirits on offer too. Now, we hear it is impossible to have wine without cheese (maybe it’s against the law or something?) and luckily for us all, Kilder will be providing a range of snacks to enjoy with your tipple of choice. On the menu will be a selection of British cured meats, cheese boards and small plates. The food offering has been diligently curated, and suppliers chosen for their high quality produce. The selection is likely to change regularly with seasonality, and whilst the food offering will start off simple, it is likely to grow as the business establishes itself on the scene. Kilder is set to have the same laid-back vibe that we all enjoy at OPM, but with more of a focus on the finish and feel of the environment. The interior will have nods to Nordic styling but also be sympathetic to the railway arches in which it is set. We can’t wait to see the finished venue. There will also be an outdoor seating area, ideal for those long summer days. This area will be shared between Kilder and OPM allowing guests to enjoy both venues – allowing those waiting for a table at OPM to grab a drink or two at Kilder while they wait. With this in mind, Kilder won’t be taking bookings and will be operating a walk-in service only. Kilder is set to be an exciting new addition to the Digbeth scene. 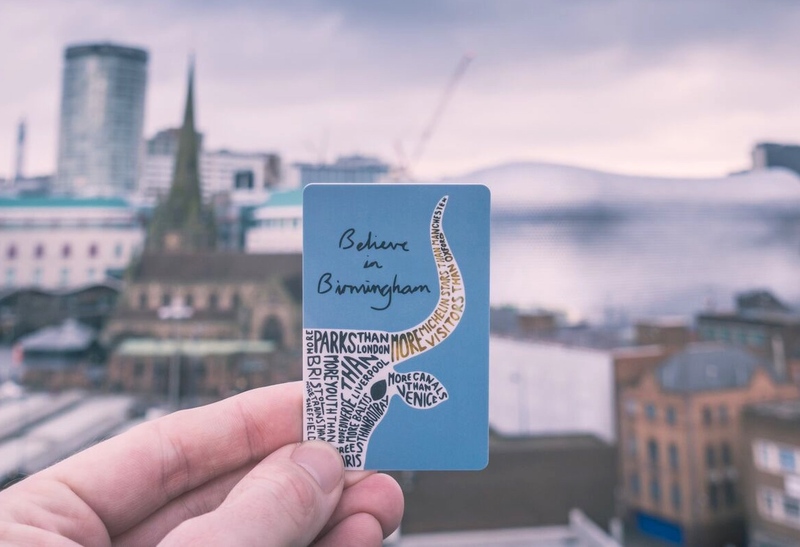 Make sure you keep an eye out for more information about this new craft beer and wine bar, and definitely go check them out once they’re open on 20 April.